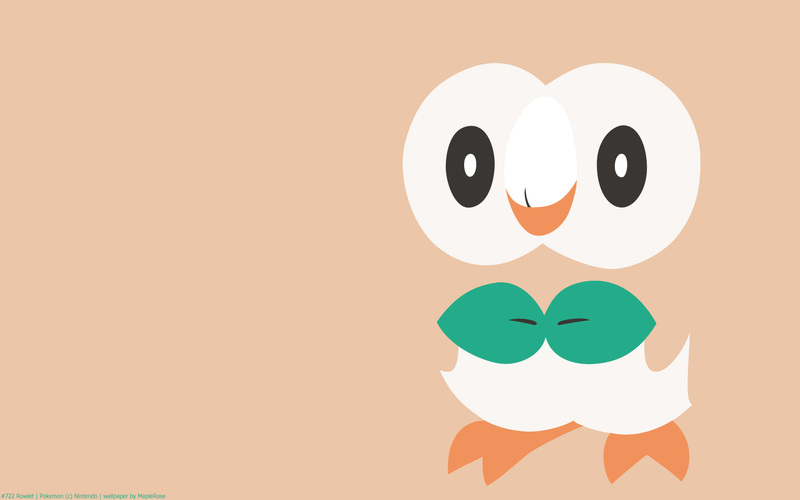 Rowlet is my fave starter of gen 7, and it’s the starter I picked. 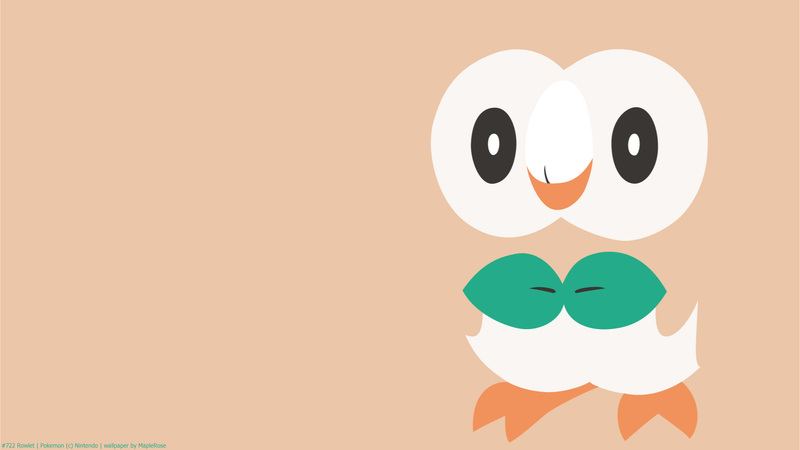 #TeamRowlet. Grass/Flying isn’t a great type, but you don’t really encounter any Ice moves early in the game. And it learns Peck early on, which helps with the first kahuna fight. I like how round it is. 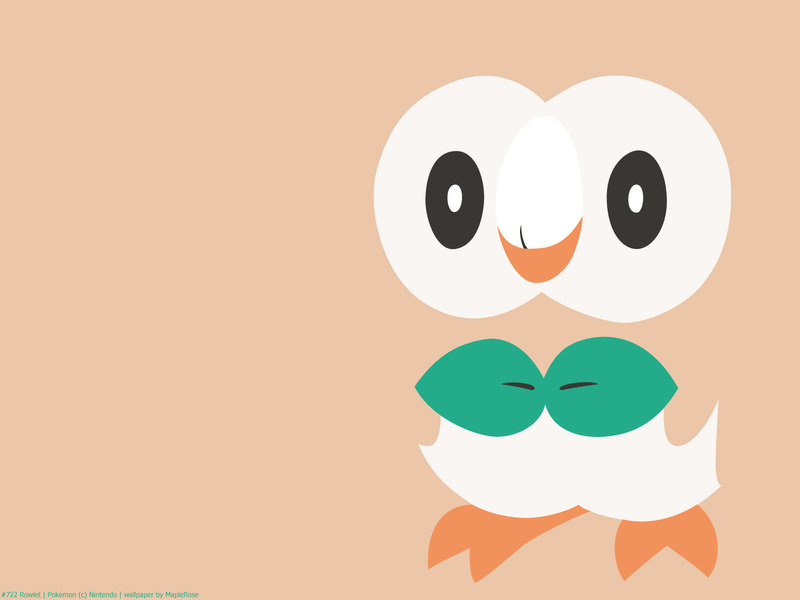 I also like how it can turn its head (which looks really silly), and rotate its head to look backwards ’cause it’s an owl. Dat Moon Pokedex entry tho, it may look cute, but it’s a vicious little thing, according to Moon. Ash caught a Rowlet in the anime, and it likes to sleep in Ash’s backpack. goood! But, you´re gonna finish the 6 gen? It says in the Pokemon List section that you will take requests, I’d love to see Dragalge, Phantump/Trevenant, Salandit/Salazzle, Grubbin/Charjabug/Vikavolt, and my boy the Turtonator. Hope you get inspired to do more soon!